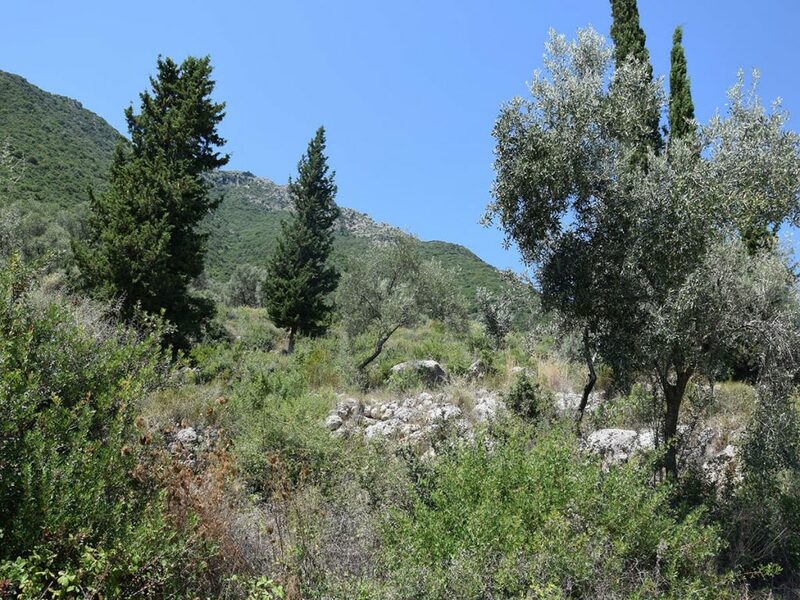 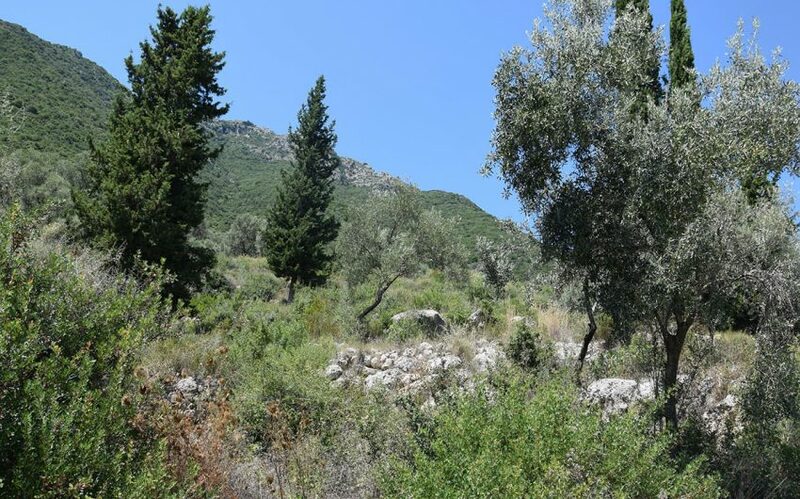 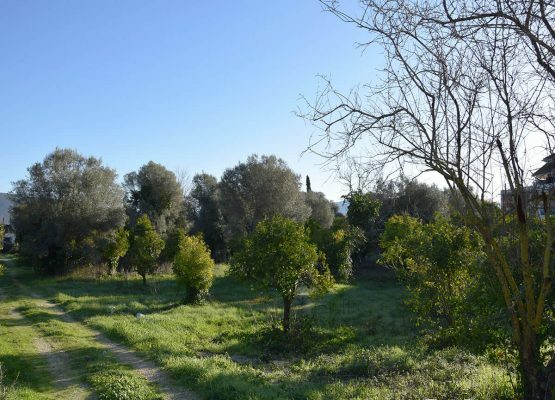 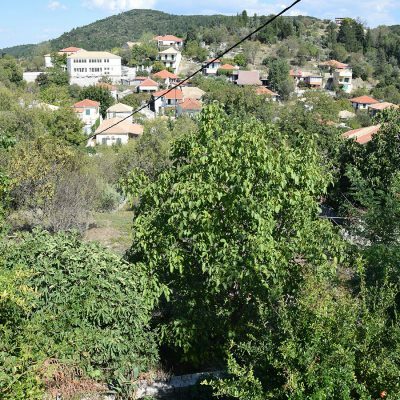 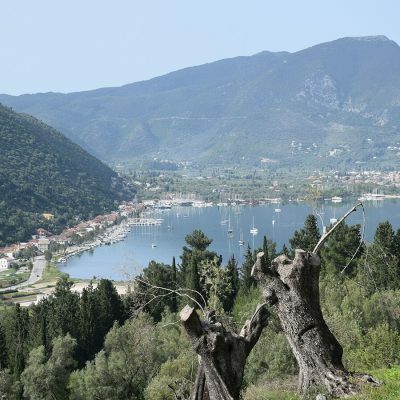 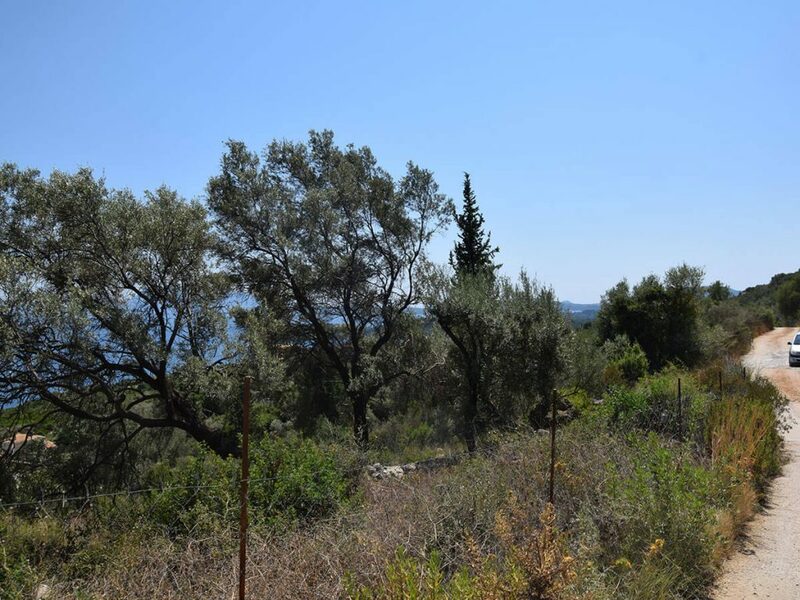 Plot of land is for sale in Nikiana, Lefkada, with panoramic view. 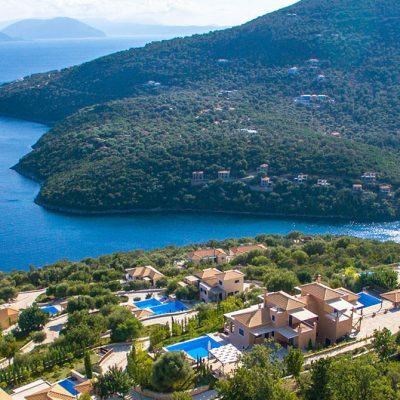 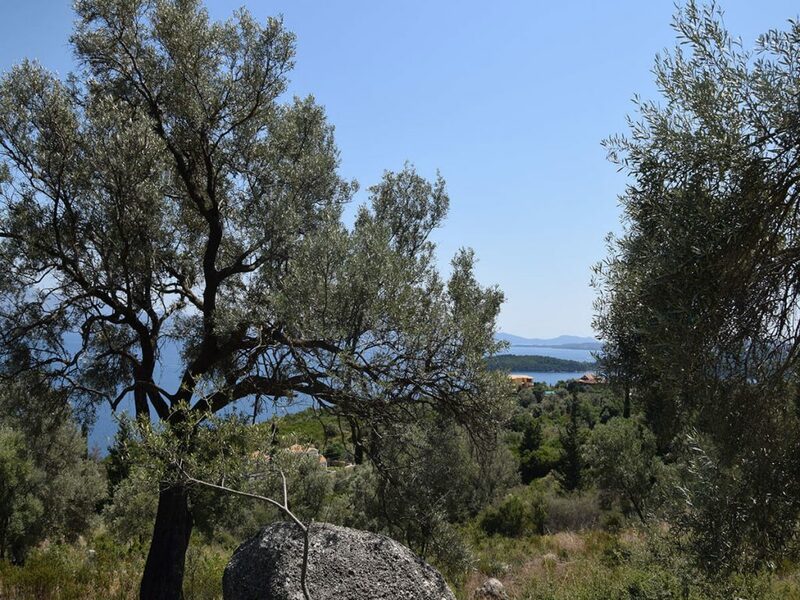 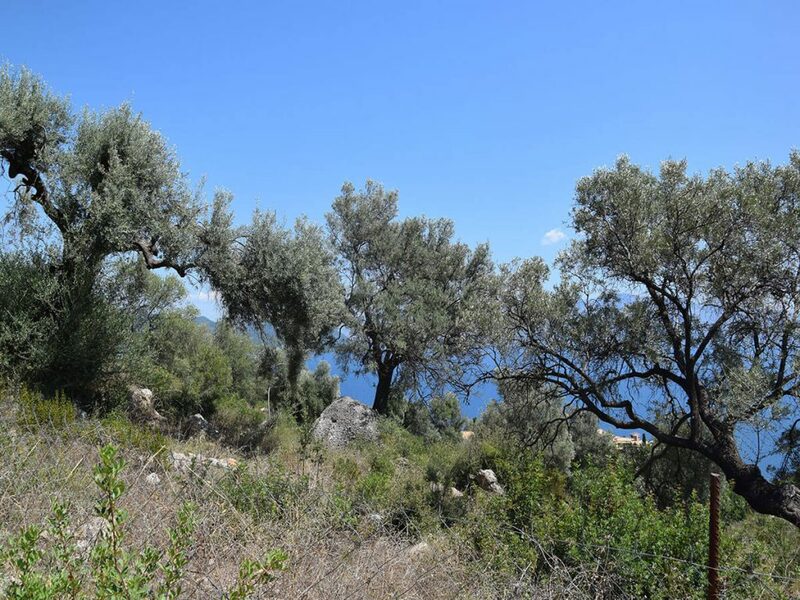 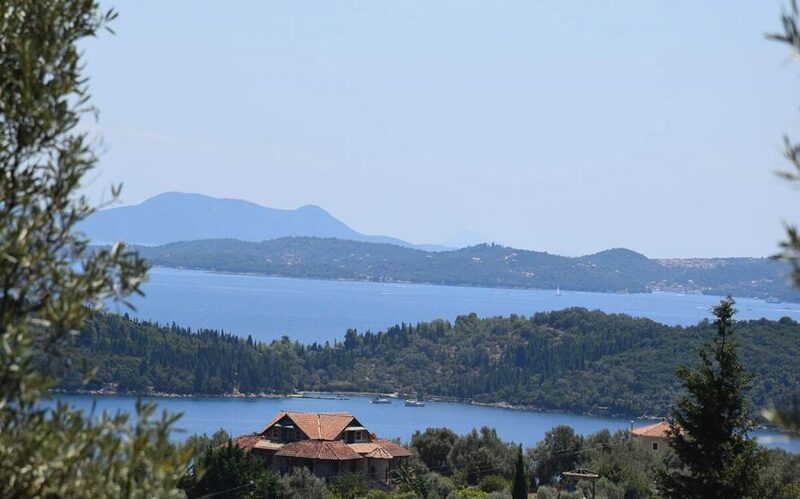 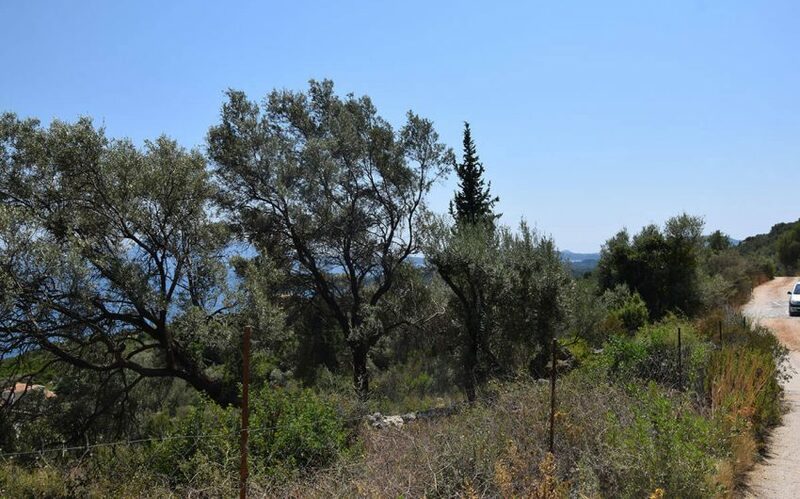 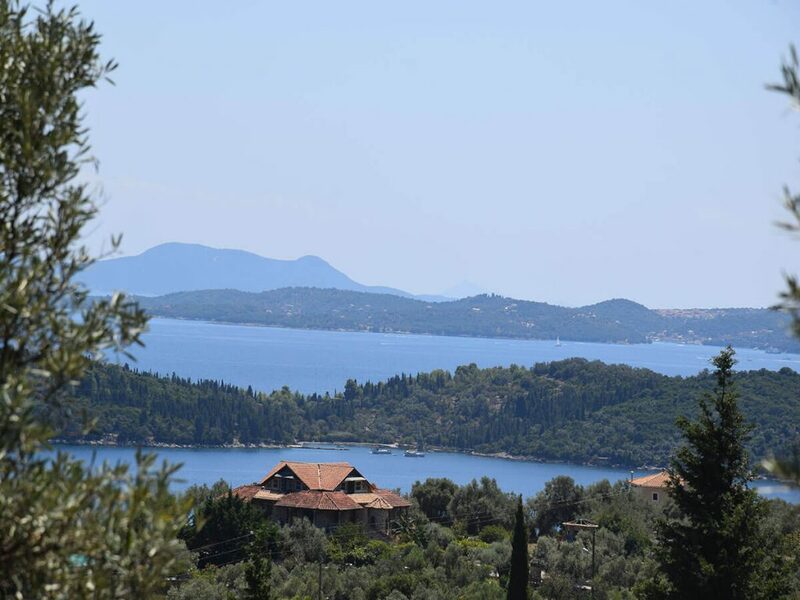 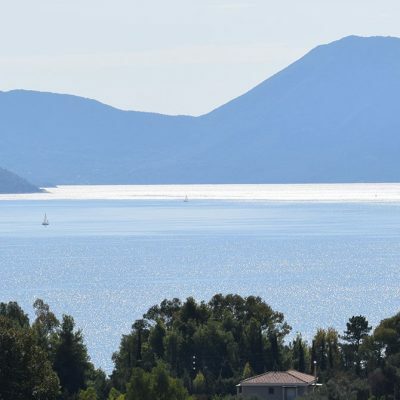 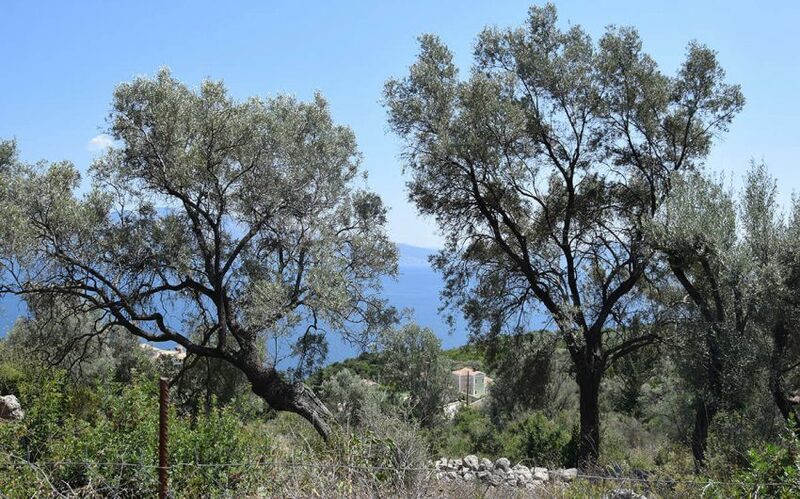 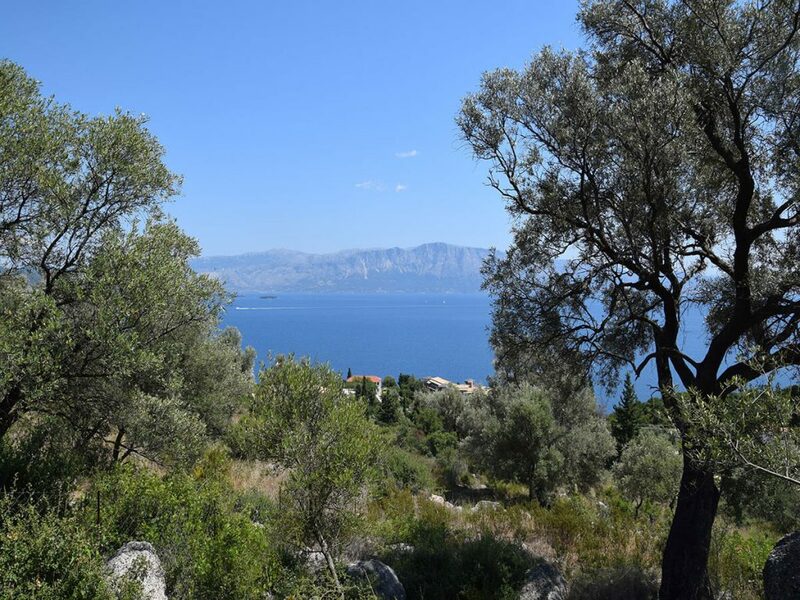 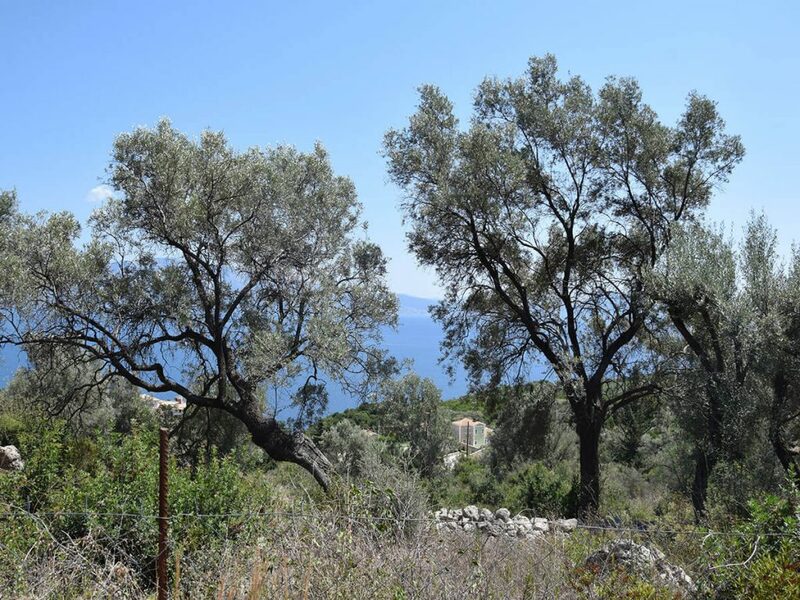 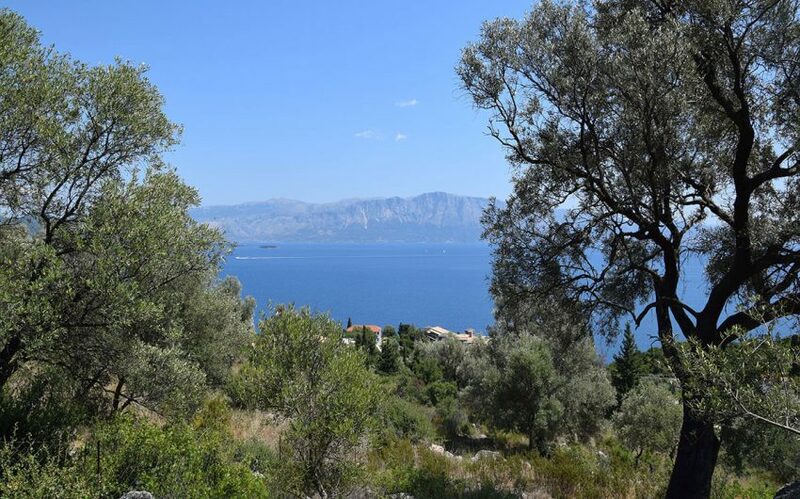 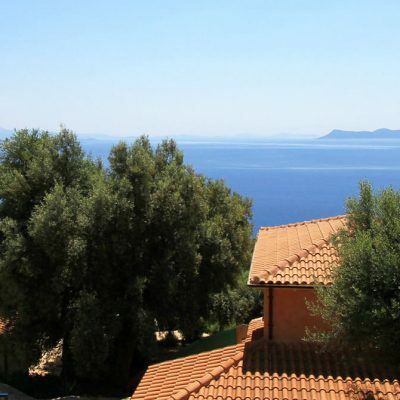 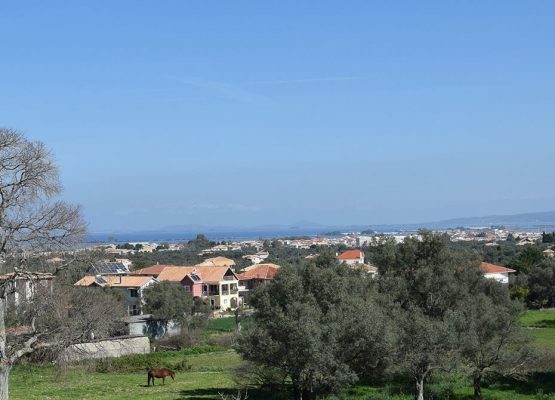 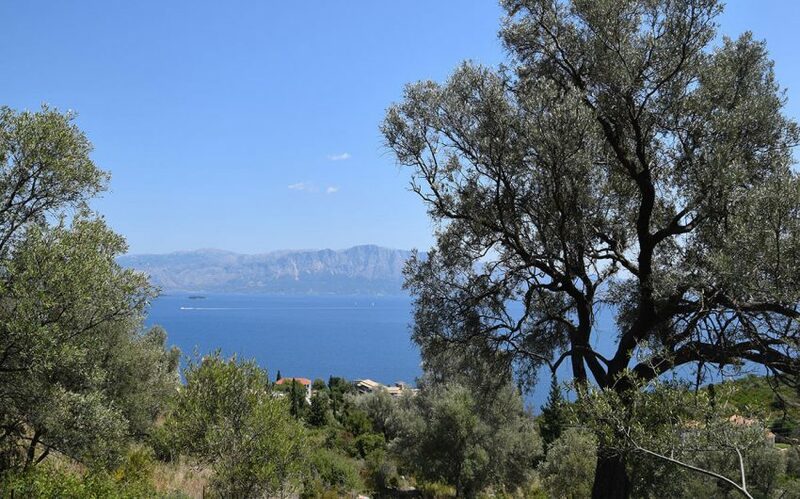 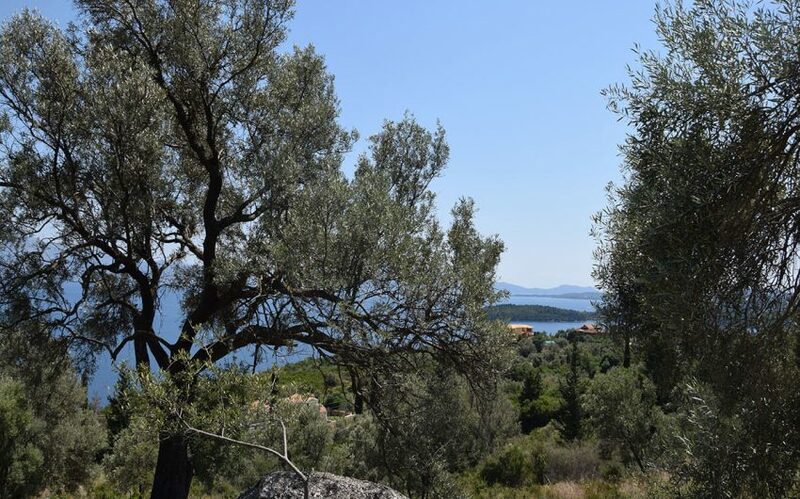 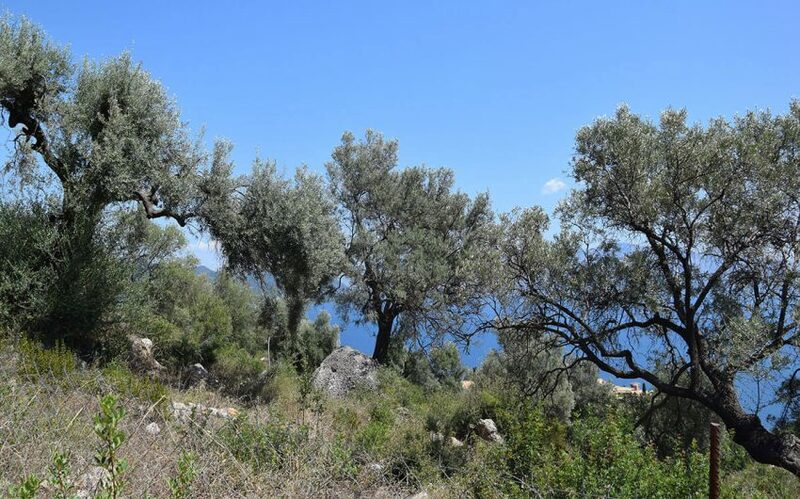 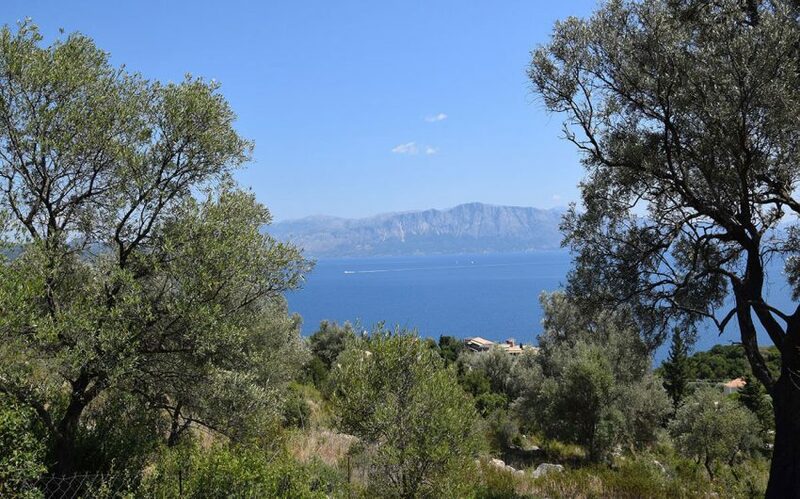 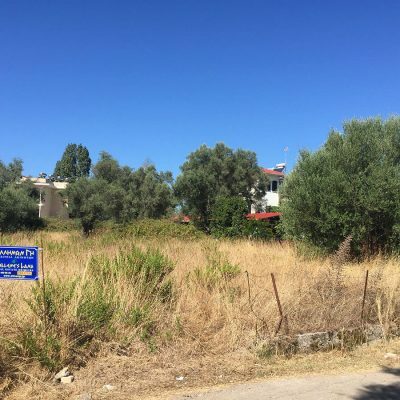 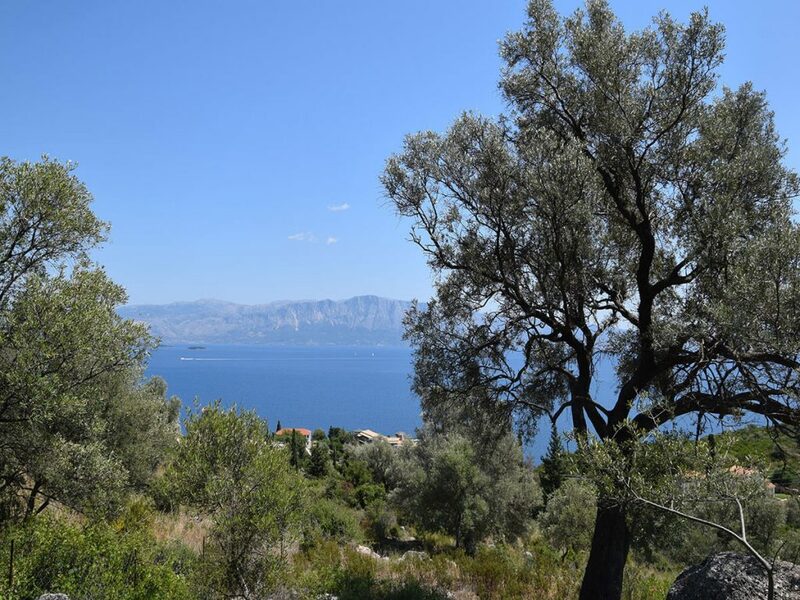 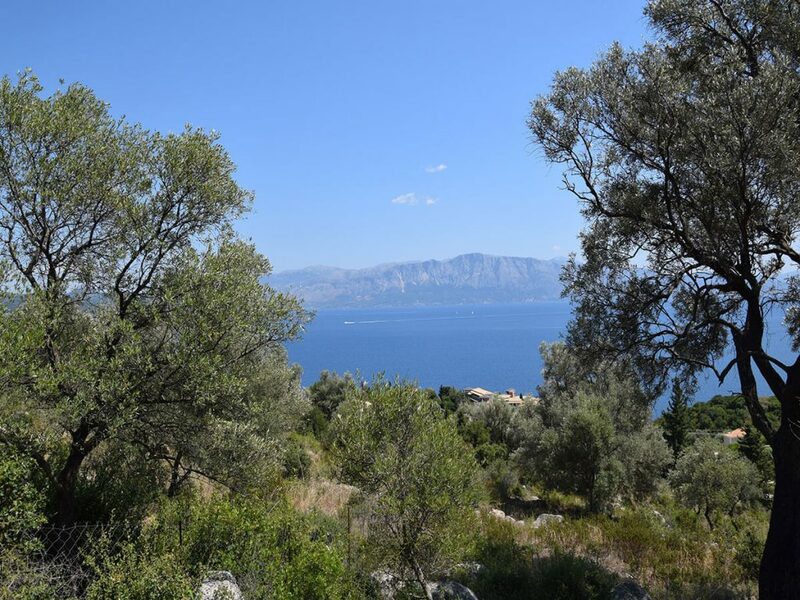 Just outside Nikiana of Lefkada, a high investment of 4000 sq.m area plot of land, with panoramic views of the beautiful endless blue sea and Princess Islands is available for sale. 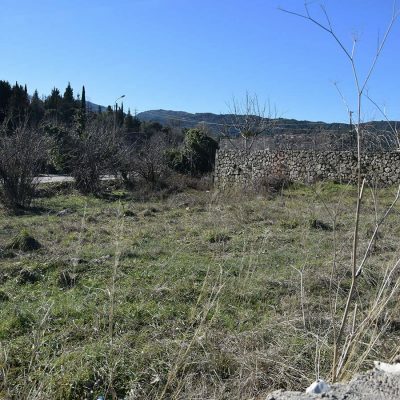 The plot of land is fully fenced with panoramic and unobstructed view. 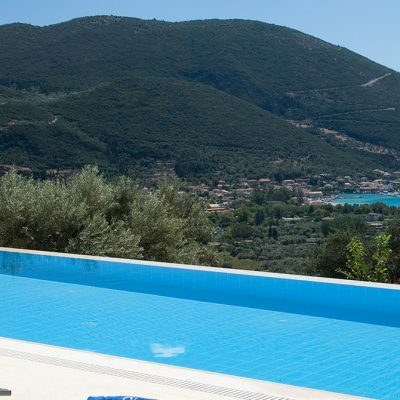 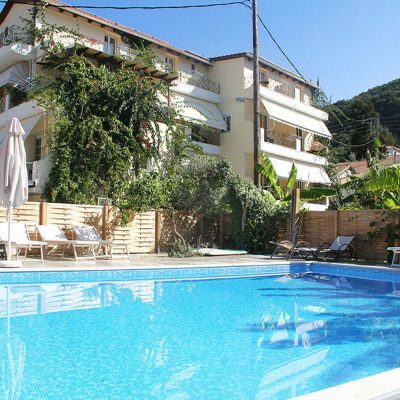 The location is ideal to construct a holiday home even luxury homes for rent. 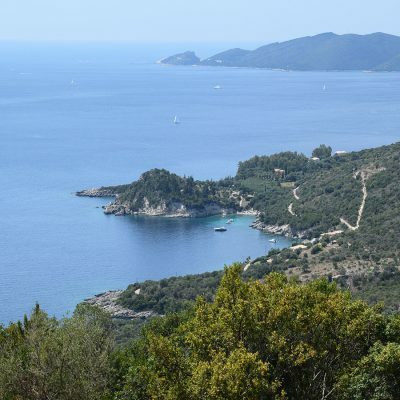 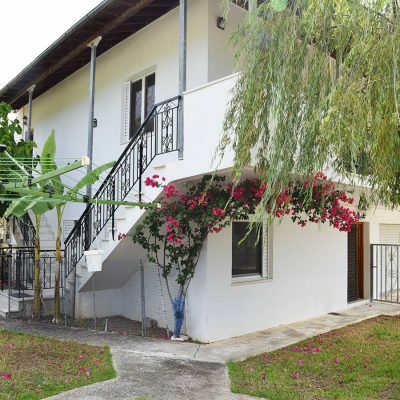 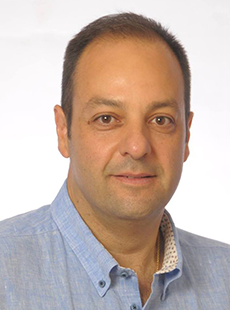 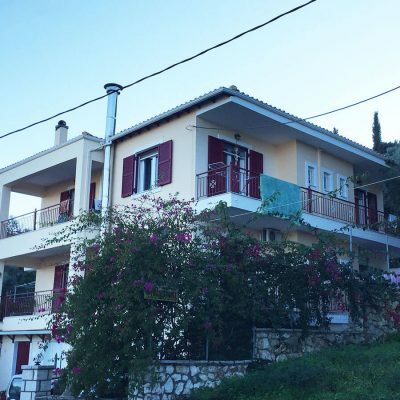 Its slope is ideal for any kind of construction and the morphology offers excellent views of the blue Ionian Sea and the Princess Islands, whatever the final classification of buildings will be. 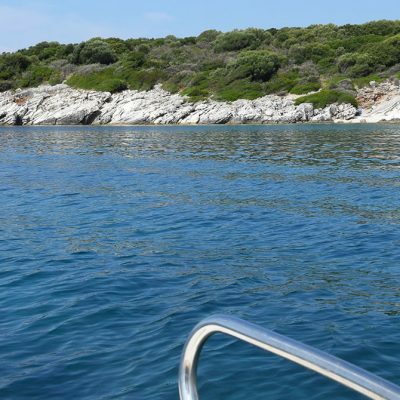 All public networks are available. 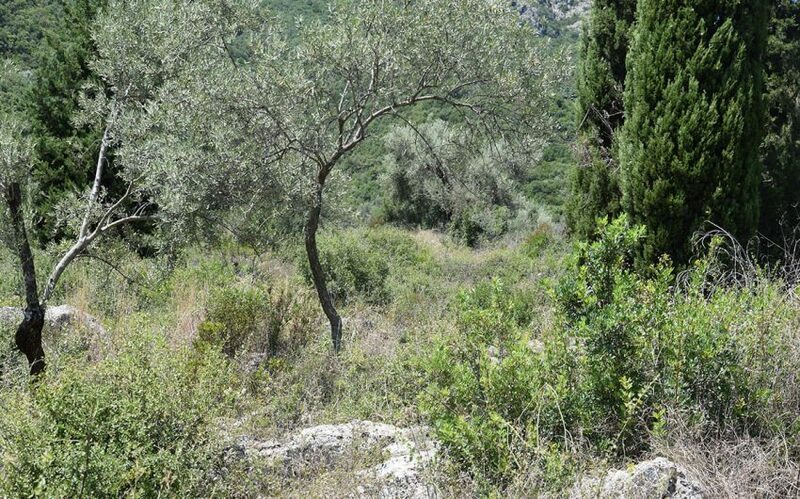 It is easily and directly accessible from two 4 m wide roads. 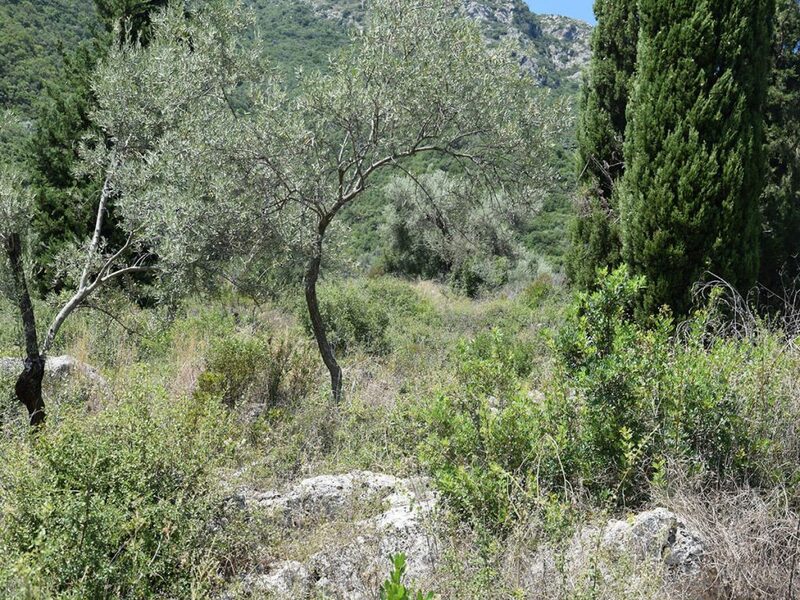 The plot is designated as non-forest. 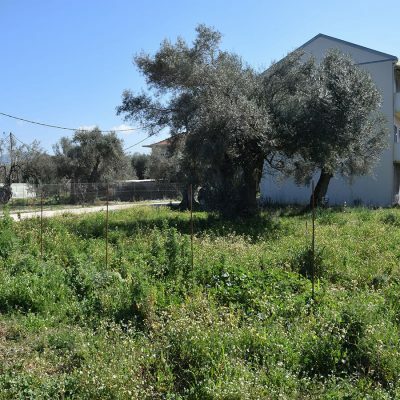 Builds House Up To: 202 sq.m. 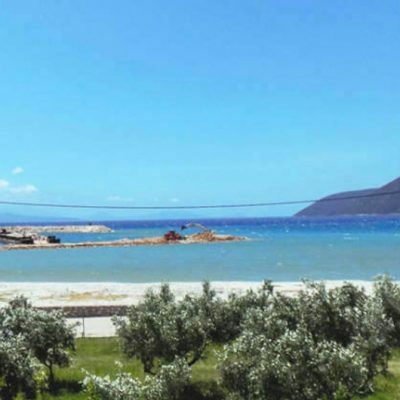 Builds Hotel Up To: 820 sq.m.